Before I get into the bounty of which my kindle and shelves cry out to in joy, let me preface this with I am a super frugal and hella cheap person. Most–if not all– of these purchases were deals from bookbub.com, amazon, audible, etc. which amounted to many of them being free, as well as through my carefully thought out monthly book budget as I have placed reading and supporting authors and the arts a priority when planning my personal finances. With that being said, take a look at my walk of shamelessness. So many awesome books! I picked up Wilcat when it was free as well! ooooo YAS! I’m excited to see how it turns out! Me too. 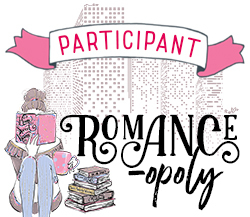 I’m always looking for new romance authors! Haha yeah, the self control took a vacation! *shrugs* new year new books? [five seconds later] oh wow that’s a looooooot of books 📚 and it looks like you’ve gotten through quite a few of them already too! I adored Hamilton: The Revolution, with all LMM’s annotations of all the songs and the behind-the-scenes photos and stories, and I’m gonna have to check out the Manic Pixie Dream Boy Improvement Project, the Goodreads blurb sounds AWESOME. This is definitely a big haul! At least some are free. I’m looking forward to reading Priory and The Gilded Wolves. I haven’t heard of many of these and hope you enjoy them. Haha yeah! I’d say 90% of these were all free. And I am stoked for the release of Priory! Thanks for stopping by! LISTEN SAM. You make it your birthday. Your early birthday. Your half birthday. Your whatever month since your actual birthday birthday. They are absolutely fabulous! 10/10 recommend! Especially with Jim/Tim (?) Dale as the narrator! SO many good books in this list! 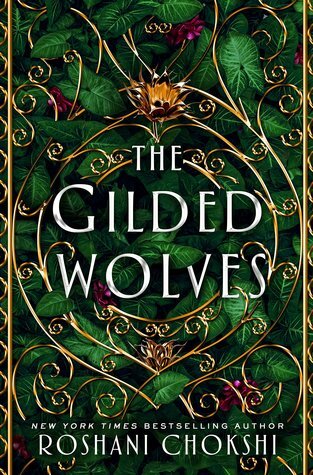 I really also loved The Gilded Wolves. I loved it for its diversity. It felt like a better Six of Crows in my opinion! oooo now that is an endorsement i can get behind! Lol, it’s been a month of shamelessness for me too, book-wise 😂 The Gilded Wolves looks beautiful though. Good luck with your reading! Shamelessness is the best! Haha! Good luck to your reading too! Thanks for stopping by! I AM HERE FOR THIS UPCOMING UNBOXING! woooooo I’m taking pictures this weekend and probably posting next week! For example the gorgeous Illustrated edition of philosophers stone and prisoner of Azkaban. OMG YES! I cannot wait for Priory to come out! Wow!!! Such a nice haul! Thank you! I don’t have the audio for Gilded wolves! Let me know how it is! HOLY HELL you did a book haul right my friend! Talk about utilizing sales to your advantage, I have to avoid bookbub and kindle sale emails now or I would suffer this same fate LOL. Great haul, love! Let me know what you think about the Hamilton audio, I have an audible credit and unsure what to get with it. And will do! Honestly anything with LMM can’t go wrong IMO so I’ll be super bias in my observations. lol. MOOD! 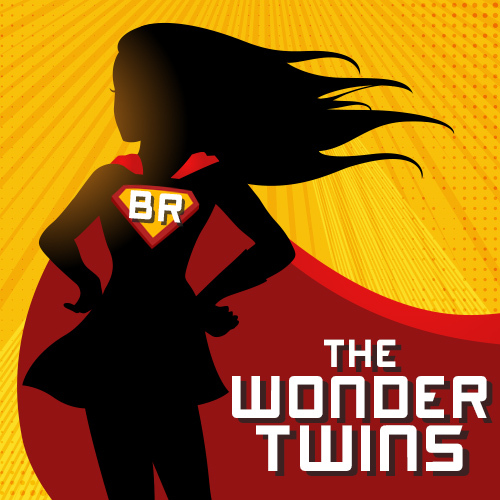 Bookbub isn’t so bad because more often than not the books I nab are free… but the kindle deal emails are the DEVIL.